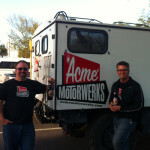 Acme Motorwerks loves to hob nob and share news. We’ve got our hands in lots of different projects. We’ll be sure to keep our content fresh and current. If it has something to do with cars and cycles or the like we’ll talk about it. 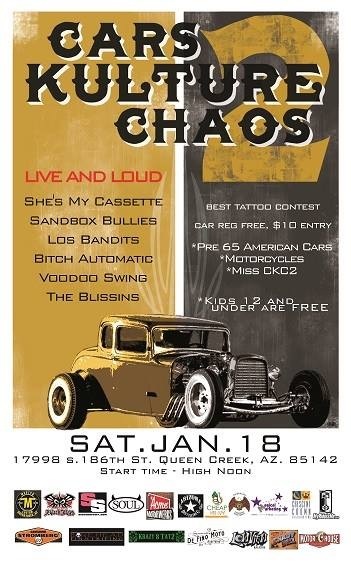 Just wrapped up the Cars, Kulture and Chaos 2 show. We shared our booth with two ACME approved artists; Odd Rodney and Jon Arvizu. 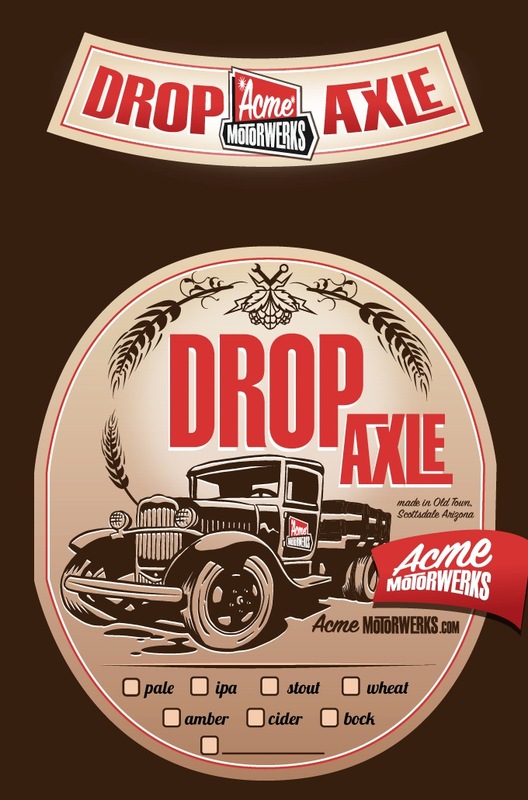 We rolled out to Queek Creek in the Unimog (Mobile Tap House) and our Drop Axle Ale was a big hit. A great time was had by all. We brought the Saguaro Sabercats Robotics Team to the event for a little fund raising. 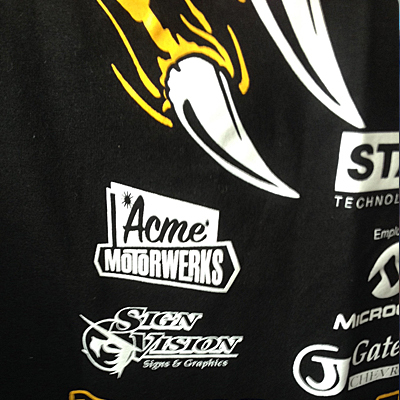 With auto shop and other hands-on classes cut from school programs due to budget cuts, we decided to sponsor them this year in their competition. They design, construct and compete on a national level with these machines. They won the first year they competed and were a runner up last year. We think our money will be well invested on these kids. 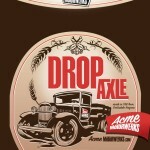 We have finally perfected our Drop Axle Ale recipe and plan on sharing the goodness with the Bomb Squad at their annual BBQ on February 8th. We are currently working on our next recipe – Old Town HOP ROD. This should be a bold, bitter and bright ale. Send us a note if you would like to join us on a brew day. 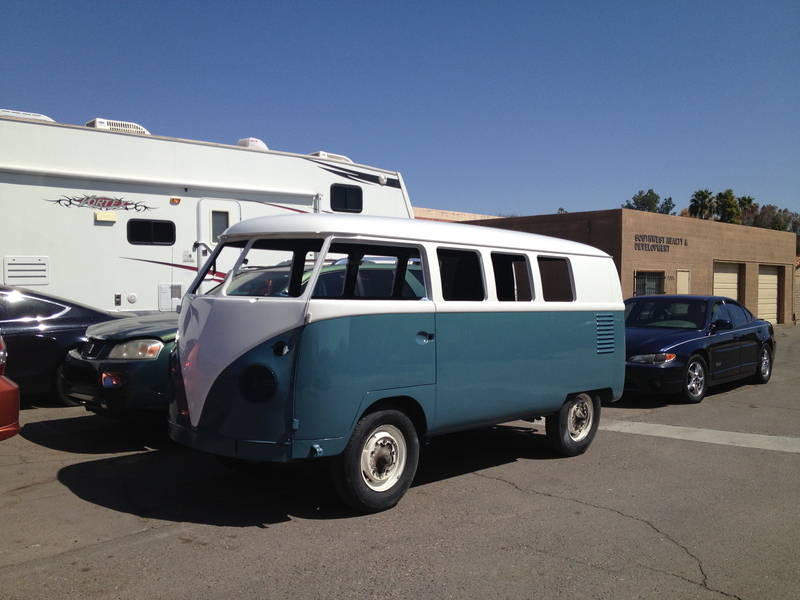 The 1962 VW bus is getting closer. Color sanding and polishing as well as exterior trim and lights is being completed. 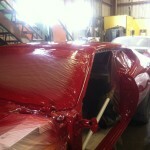 Paint is looking great! 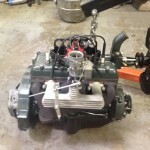 Hope to have it on the road in a few weeks. We have also be busy passing skills on to the next generation. Nothing is better than passing on knowledge that these kids will have forever. 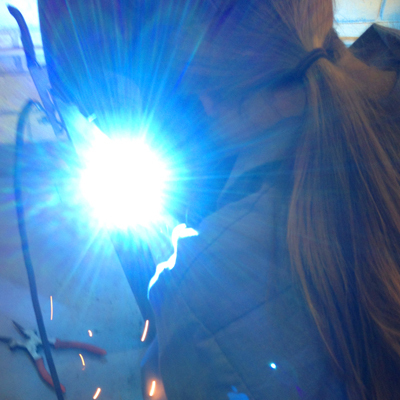 They have the MIG welder down, going to move to the TIG machine next. This girl has natural talent! That’s it for now. Gotta get back to the shop. 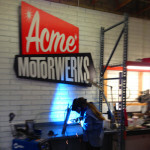 Less than two weeks away till the Acme Motorwerks open house. Come hang out and celebrate. Join us for BBQ, craft beer and some Acme Approved artists. RSVP here via FB or send us an email at info@acmemotorwerks.com. The shop has slowed down a bit for summer here in Arizona. Organization is underway, some current projects are getting wrapped up and new ones are being discovered. The louver machine is getting a workout, inventory is slowing being built, and the shop truck is almost done. Special thanks to H&H for the killer banger. 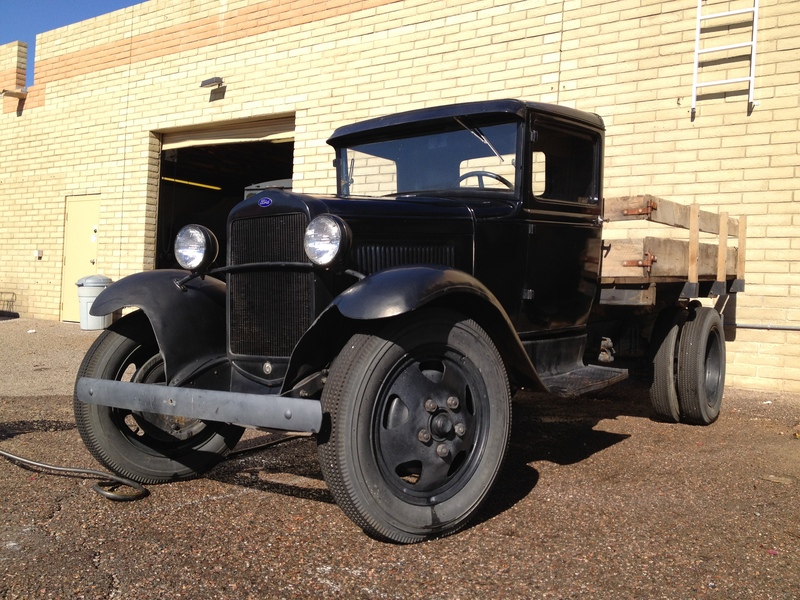 This truck is now a true hot rod. We have recently “Acme Approved” Shiner Gold Pomade. It joins Nezzy and Odd Rodney as one of the best products in our culture. Check it out and get yourself some! The 1962 VW Kombi is out of the paint booth and getting all new weather stripping installed. 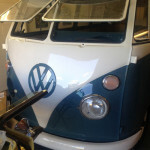 Roof Rack and miscellaneous bits are off at the powder coaters and the interior is next on the list. 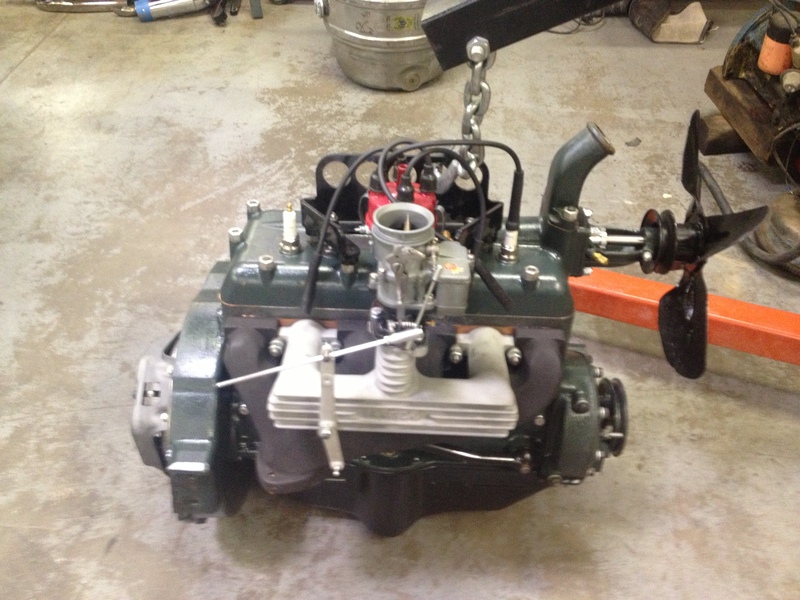 We can’t wait to get this on the road. 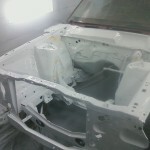 The 1970 Torino is coming along nicely. The folks at Olympic Coachcraft have done a rocking job. 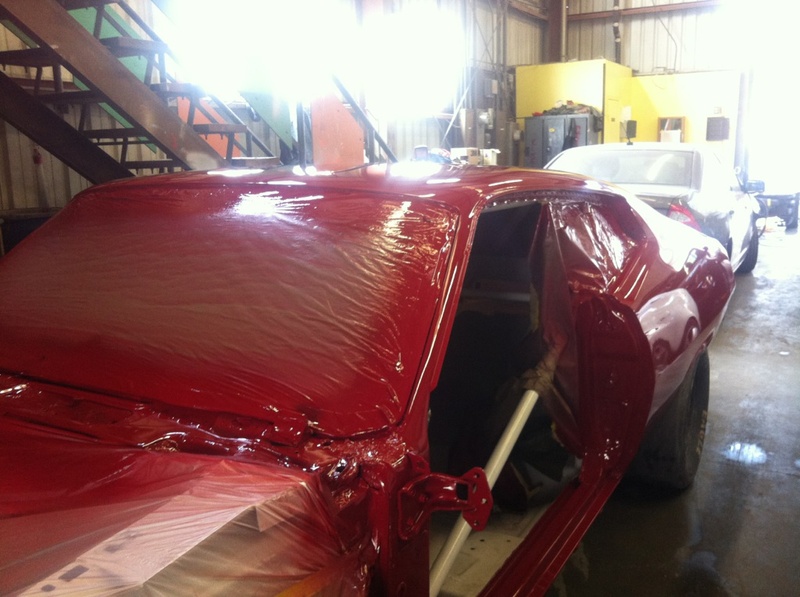 They smoothed out all the dents, flared the fender lips a tad and laid down some two stage paint on the interior and exterior. 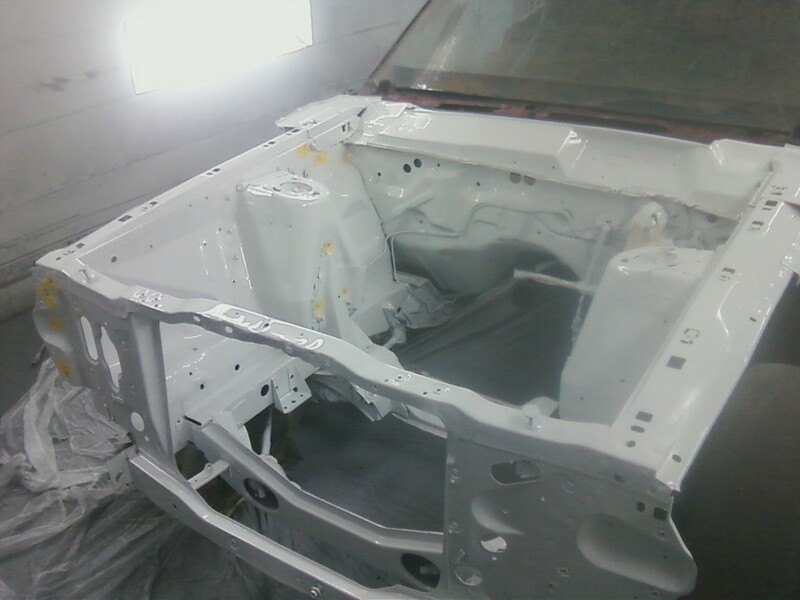 All that is left to do is color sand and polish it, then transport it back to Acme for final reassembly. Willow Springs International Raceway here we come! ‘Vettes are for Kids! We have used some of our downtime at the shop to explore brewing beer. Based on the overwhelming positive feedback on our latest brews, we are considering opening up a microbrewery. 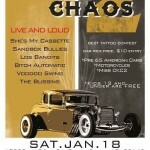 If you are in the area stop by for a cold one. Here is our our label design. Let us know what you think. 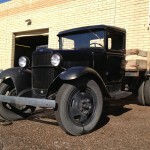 We are currently on the look out for a 1961 Cadillac, Model A coupe, Greeves motorcycle and a few other special items. If you think you have something that we would be interested in, drop us a line. 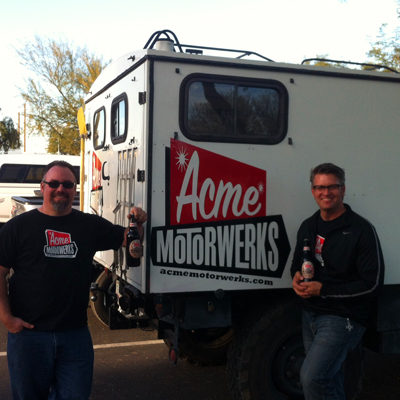 We will be at El Mirage July 14th to witness some land speed racing. Let us know if you will be there. Stay tuned for more updates from Acme.